He has been a break-through star this season for Roy Hodgson’s side and at 21, possesses maturity and composure far beyond his years. Aaron Wan-Bissaka has been exceptional this year. The right-back has been sensational for the Eagles in 2018/19, making 24 appearances and keeping some of the league’s best forwards quiet for 90 minutes game after game. 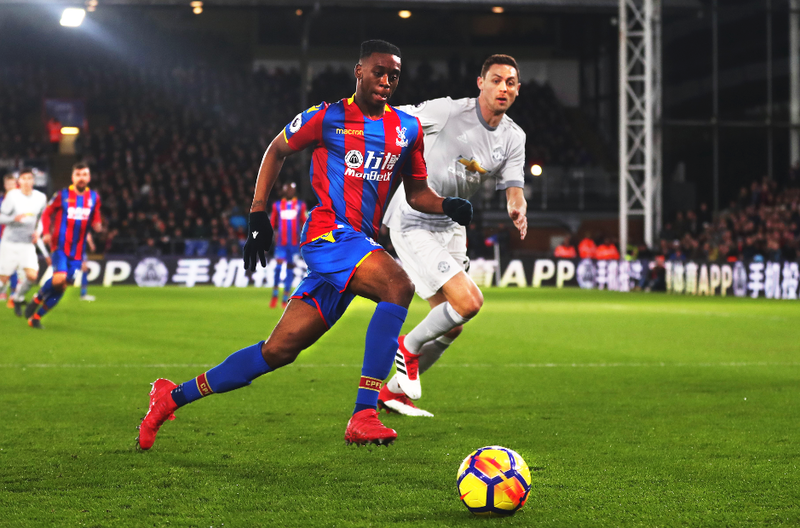 His rise to prominence has not gone unnoticed and various clubs will certainly test the waters in the summer window to tempt both Wan-Bissaka and Palace. The main stat that is appearing on every football fan’s Twitter timeline is Wan-Bissaka’s incredible tackling. He has averaged a staggering 3.8 tackles per game (WhoScored) in the Premier League this season, playing a significant part in an inconsistent Crystal Palace side. Furthermore, his tackle success rate of 73% (Premier League website) ranks him among the best defenders in the league, keeping the likes of Anthony Martial and Eden Hazard quiet when you would assume he would be the underdog in these 1v1s. An incredible stat from Squawka shows only seven individuals have dribbled past Wan-Bissaka this season. Truly astonishing how watertight the Eagles youth academy graduate is at the back. But not only is the right-back willing to get stuck in and take one for the team (the sending off against Liverpool), he reads the game superbly. You would think Wan-Bissaka was a veteran defender with how well he anticipates passes, demonstrated by his 2.4 interceptions per game (WhoScored). What sets apart the England U21 international from most young defenders is the assurance and calmness he brings to the Palace backline. After establishing himself in only his second year in Premier League football, wingers will fear coming up against arguably the best right back in the English top flight this season. (WhoScored), and possesses the pace to beat his man to swing in crosses. Despite just 1 assist for him in 2018/19 so far, the Eagles defender is just as good on the attack. His positioning in both aspects is second to none.